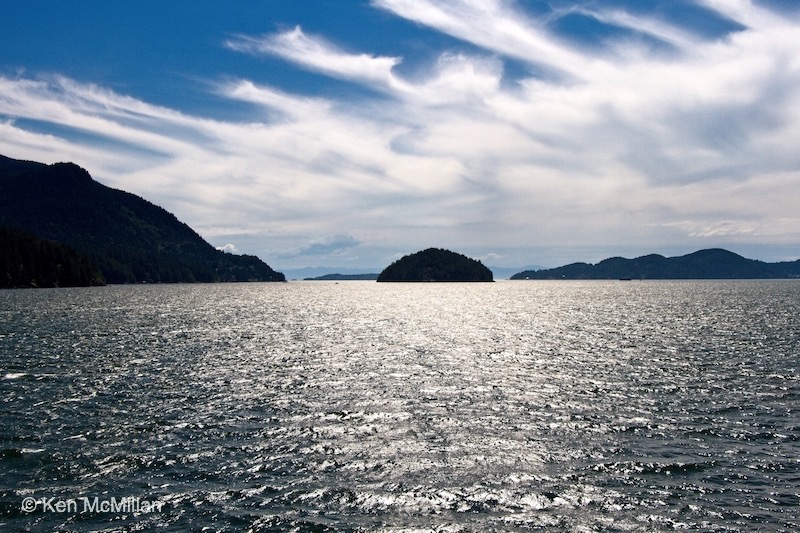 This entry was posted in Scenery and tagged British Columbia, Canada, clouds, ocean, photography, scenery, sky, waves. Bookmark the permalink. Wow! What a beautiful view. Yes, isn’t it. We live in a small community that is a 40 minute ferry ride from Vancouver, Canada. We have enjoyed variations of this view for over 50 years and have never tired of it. You should – very beautiful here and right now much cooler than where you are I believe. I think most places are cooler than where I am. 102° Farenheit today. Not for me thanks! Rainy here this afternoon and 65°.